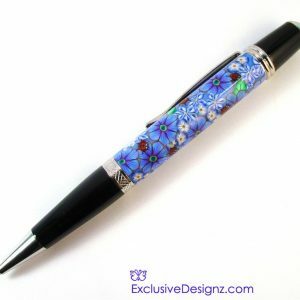 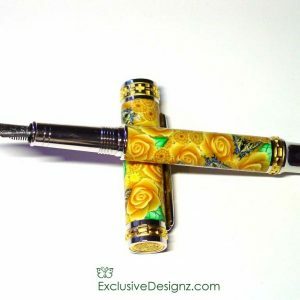 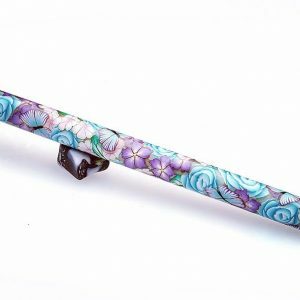 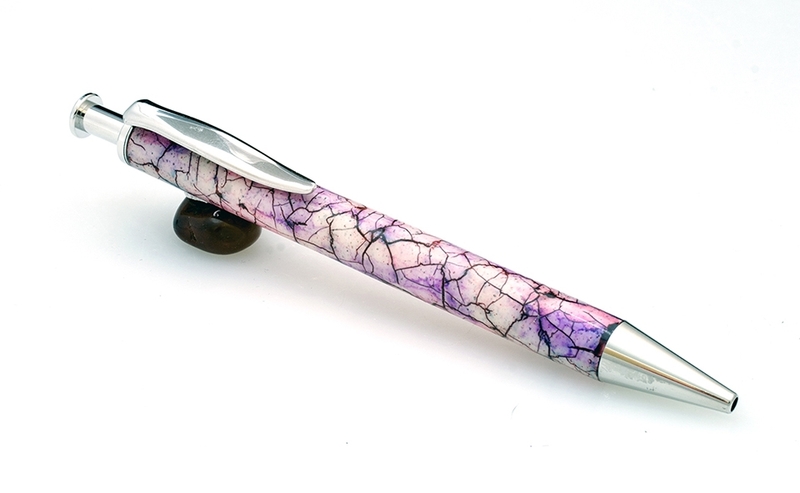 This pen is unique like the Dragon scales done with a secret technique in Polymer Clay, Faux Raku. 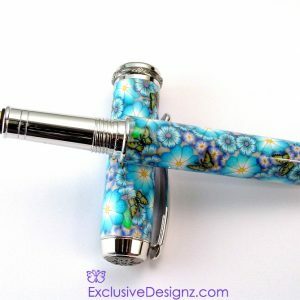 Photos do not do this pen justice you need to see this pen in person. 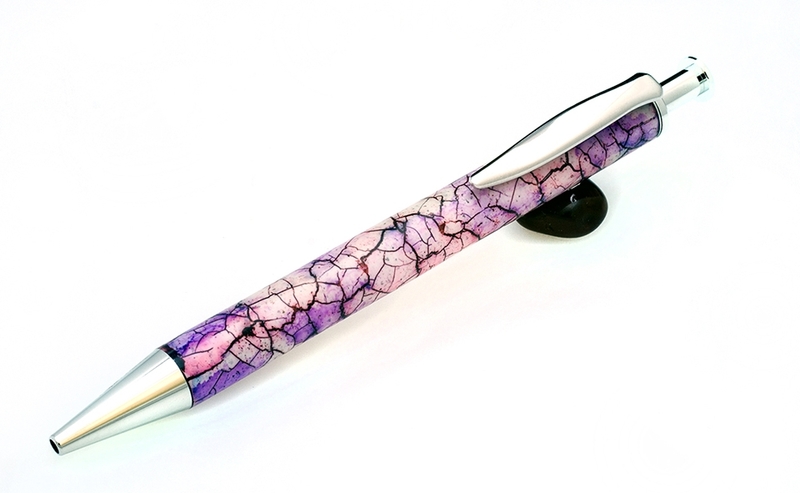 It has a beautiful high shine to it which will keep it looking brand new.